With all of the rain this weekend I thought it was a good time to remind you to dress your children in the appropriate clothes for the weather. We take the students outside for recess as much as possible. A lightweight, water-resistant jacket will keep the children dry if it happens to start sprinkling while we are outside. PAPA'S PIZZA FUNDRAISER:  Support the Twin Oaks School Association (TOSA) by ordering dinner at Papa's Pizza on Wednesday, April 10th. Bring a copy of the flyer to Papa's on Chambers Street and TOSA will receive 50% of the total cost of the meal. 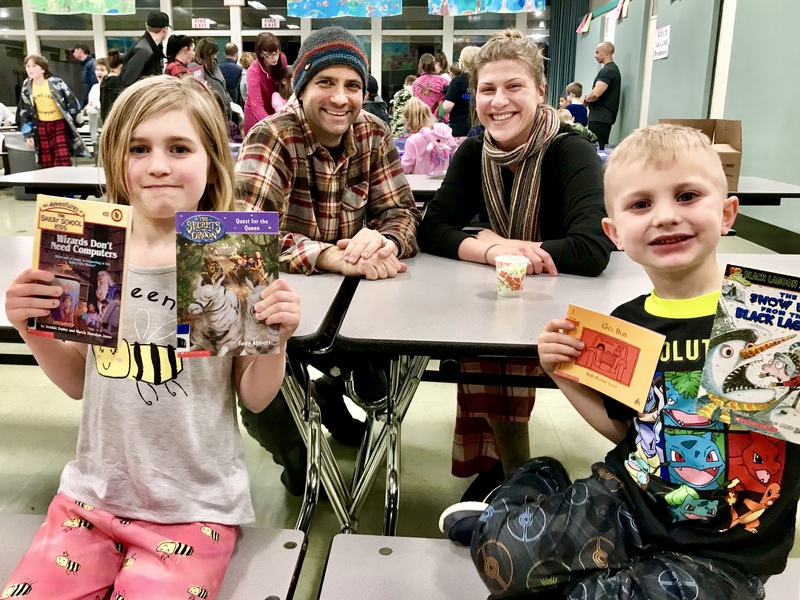 TOSA MEETING:  Please join the parent group at the monthly TOSA meeting on Tuesday, April 9th. The meeting is from 6:30-7:30 in the school library. Child care is provided. FAMILY SURVEY:  If you have not completed the Family Survey that was sent home before Spring Break, please do. We want information from all of our families on how we can improve our school-to-home communications. There is more information in this email regarding the survey. * We copied the survey onto purple paper to make it easier to locate. FIFTH GRADE PROMOTION PLANNING MEETING:  If you are interested in helping to plan the Fifth Grade Promotion Event there is a meeting tomorrow/Tuesday at 6:00 in Room 1.